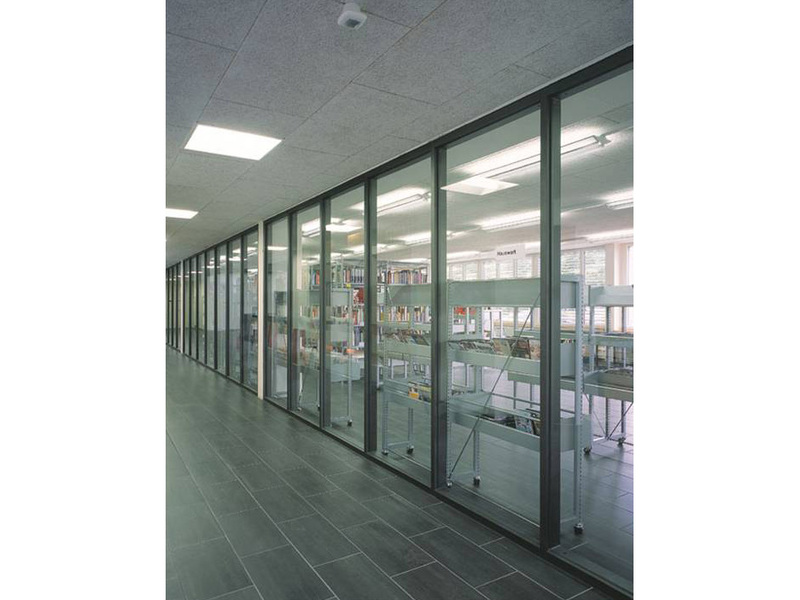 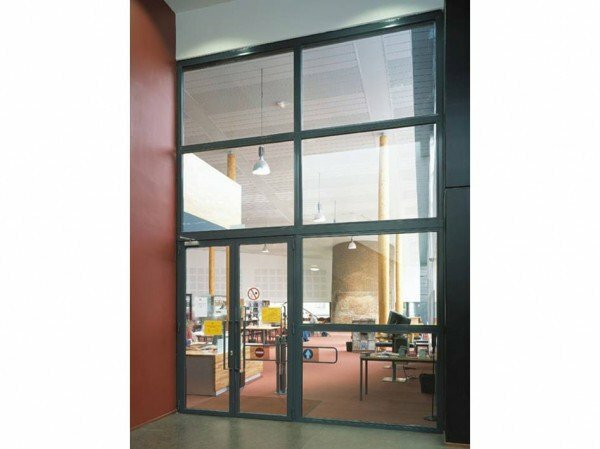 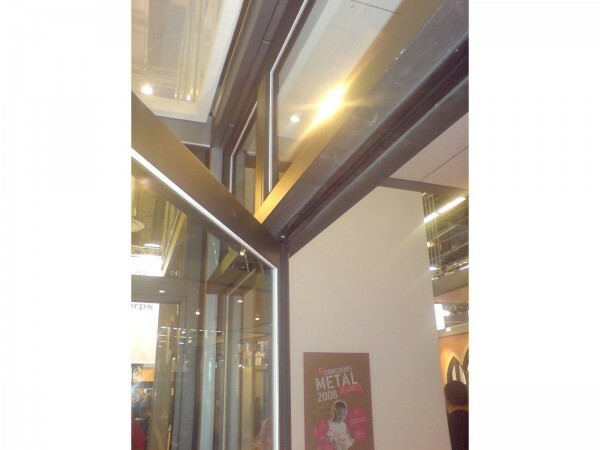 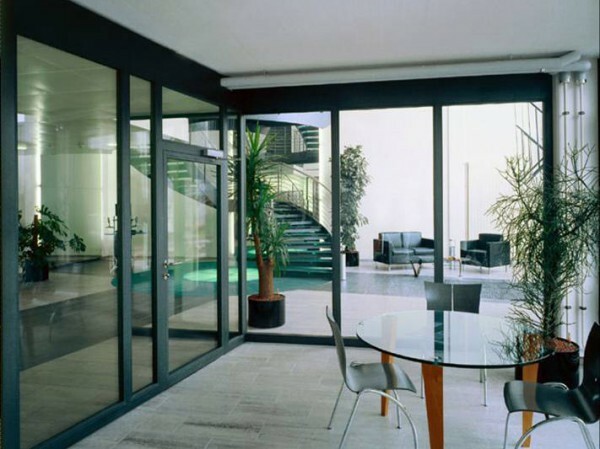 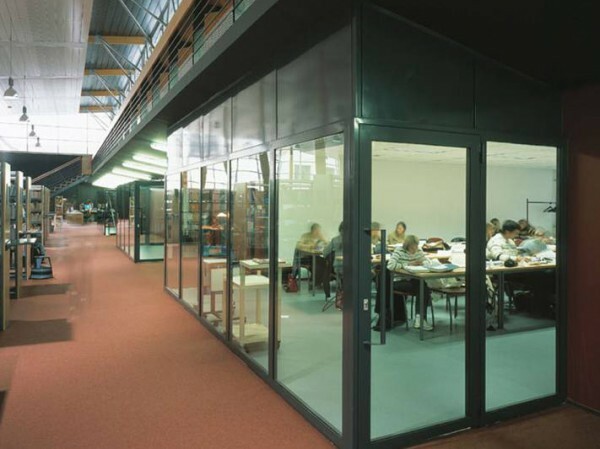 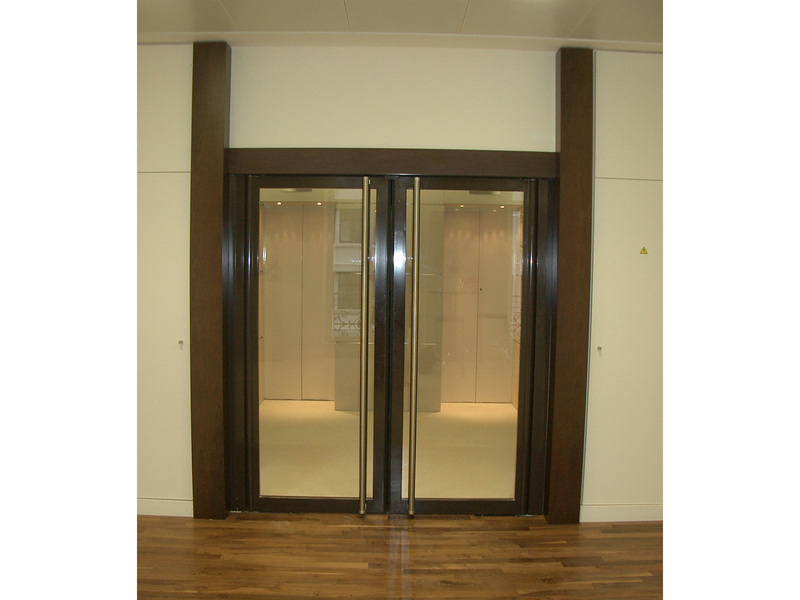 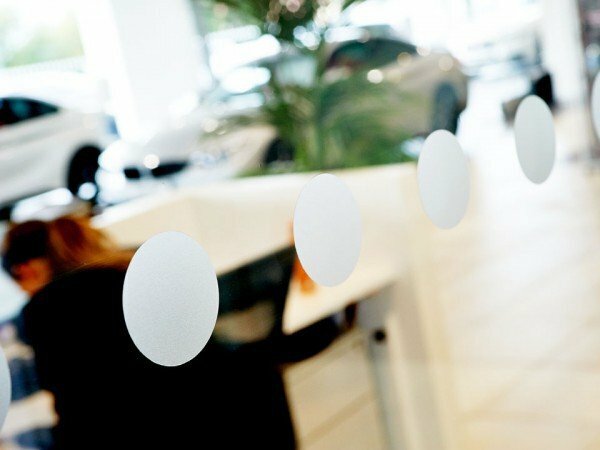 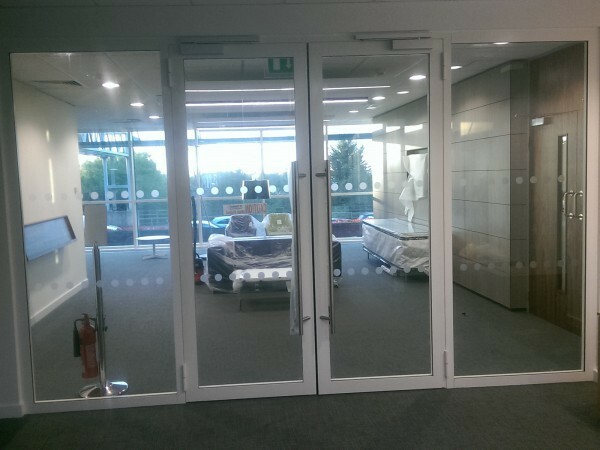 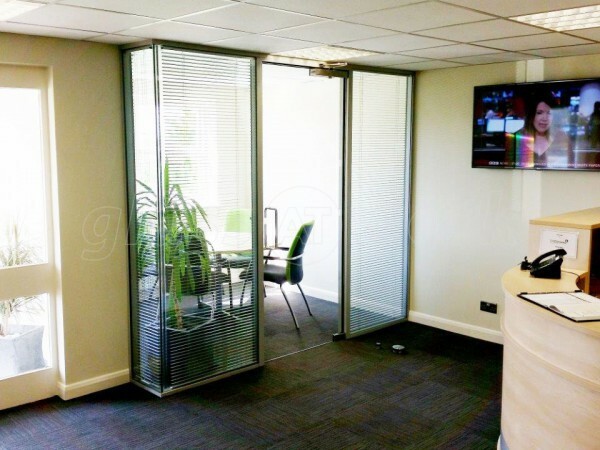 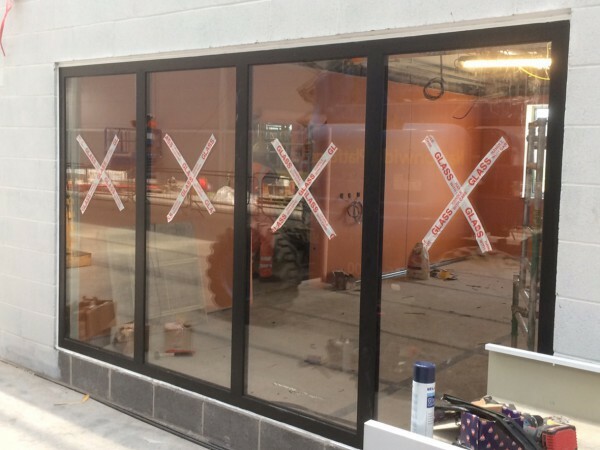 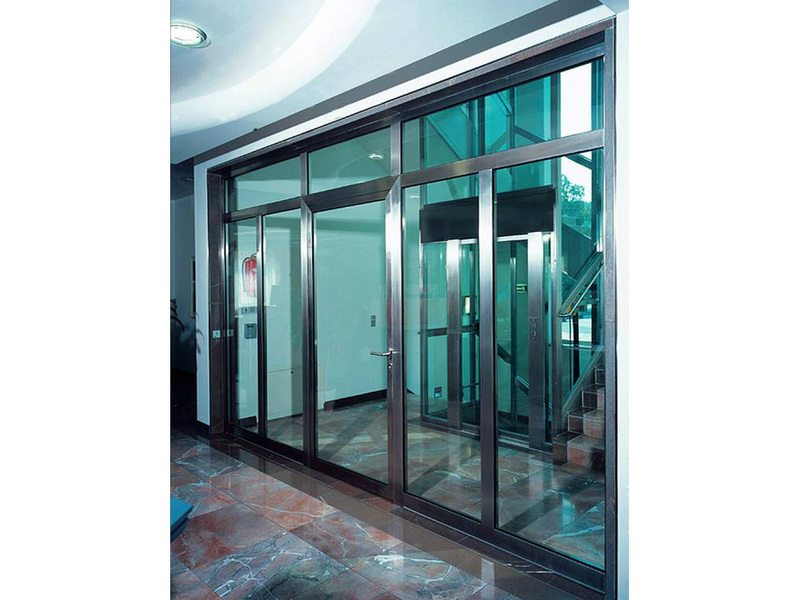 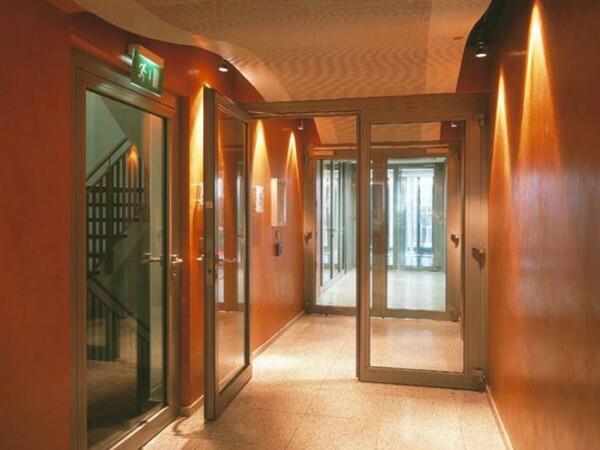 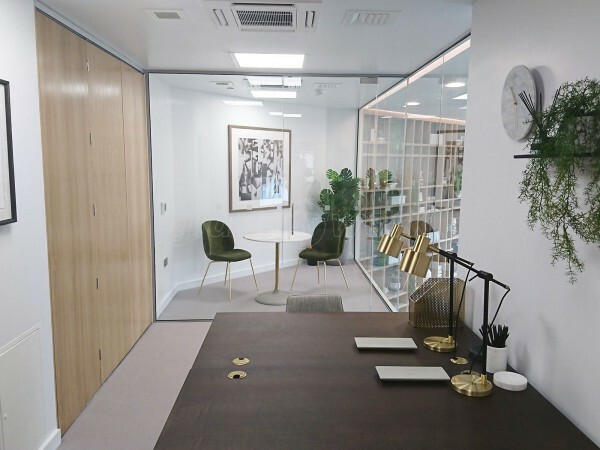 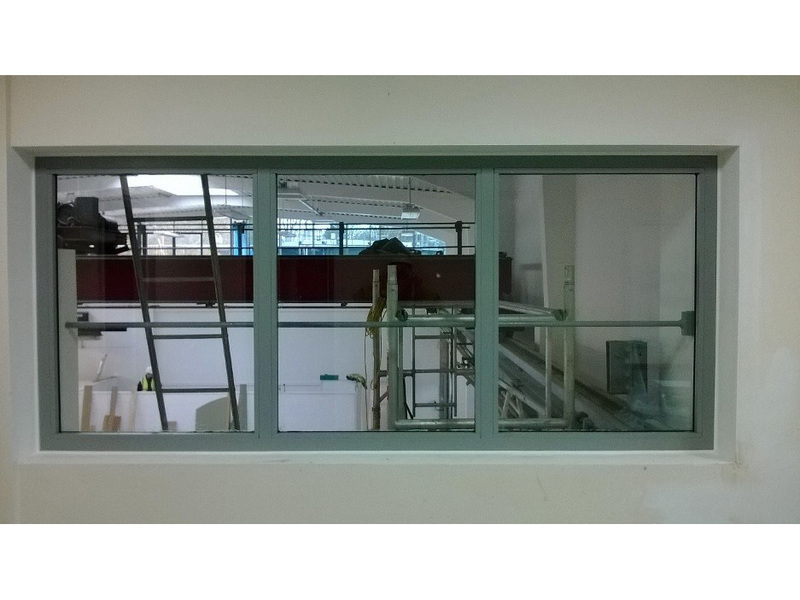 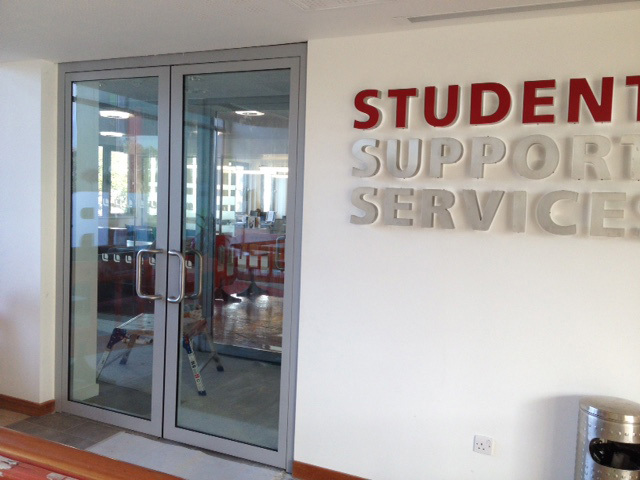 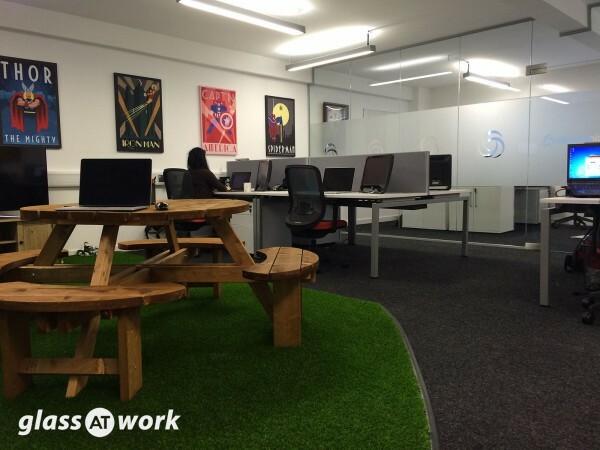 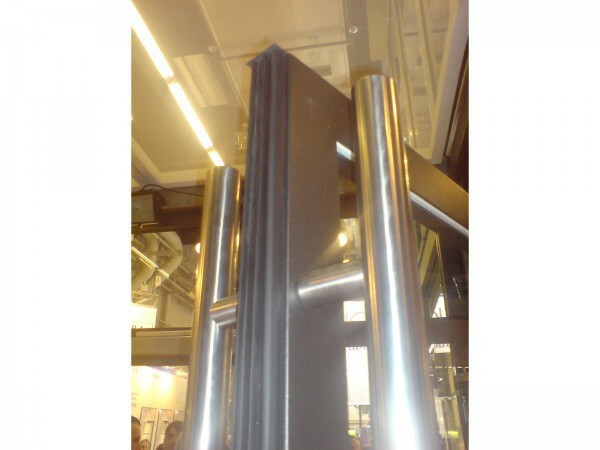 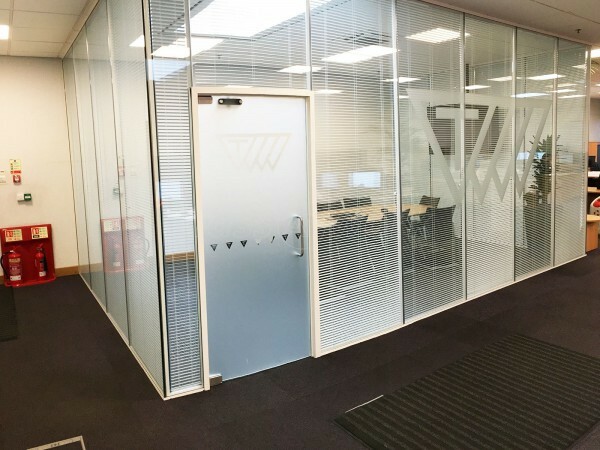 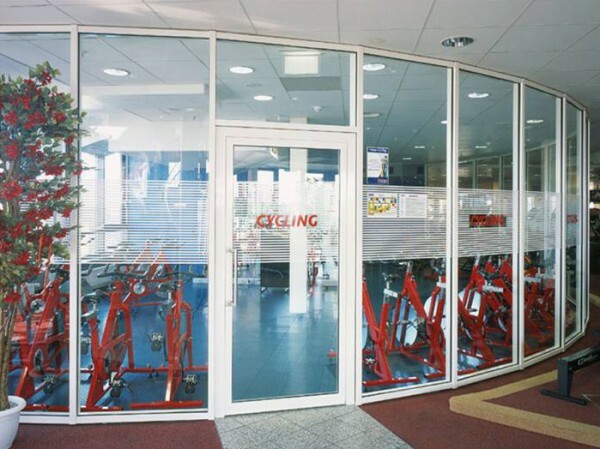 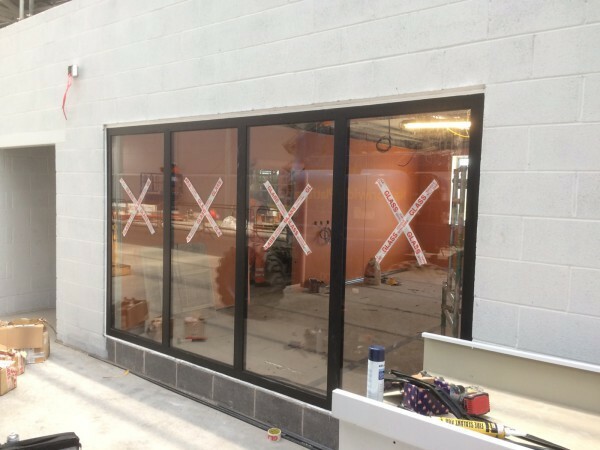 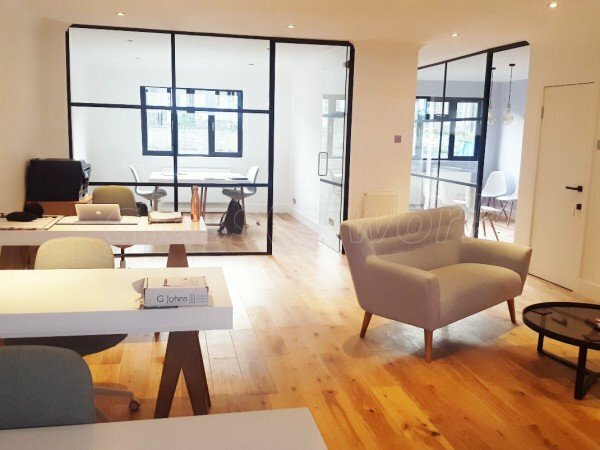 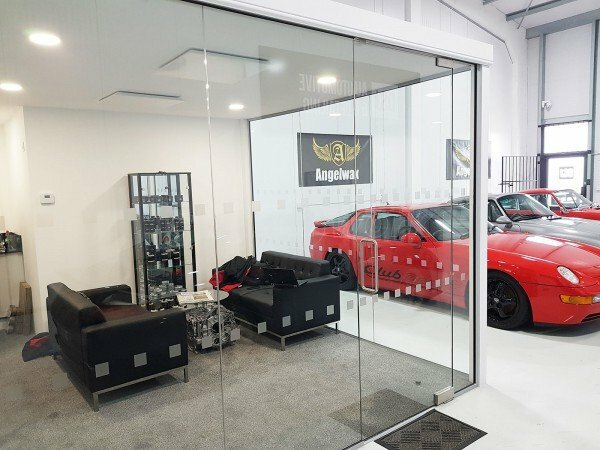 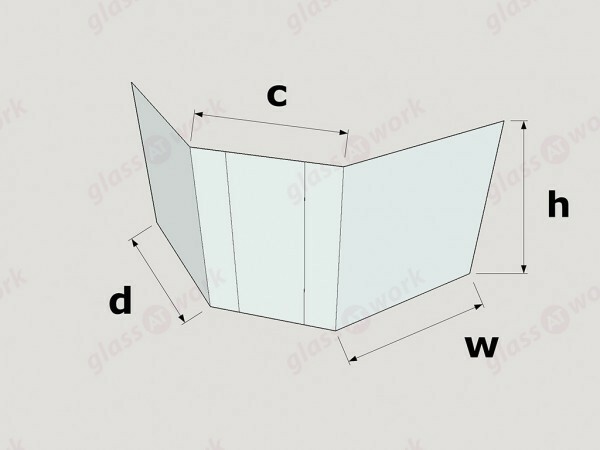 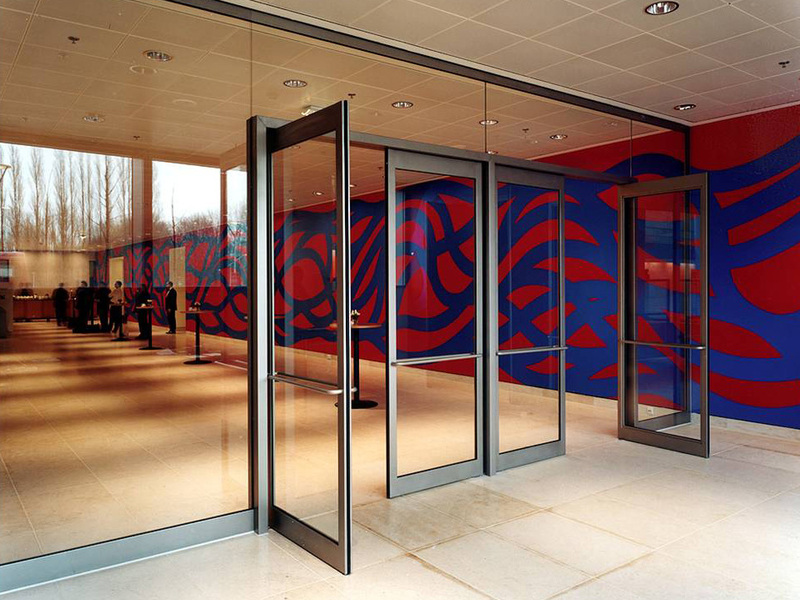 A bespoke steel framed system can be used to provide a fire rated glass screen. 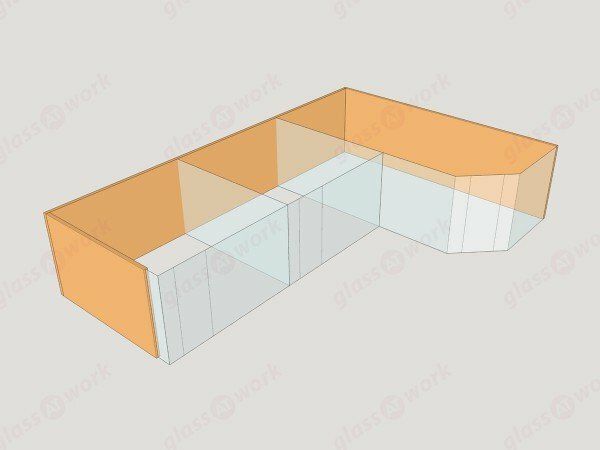 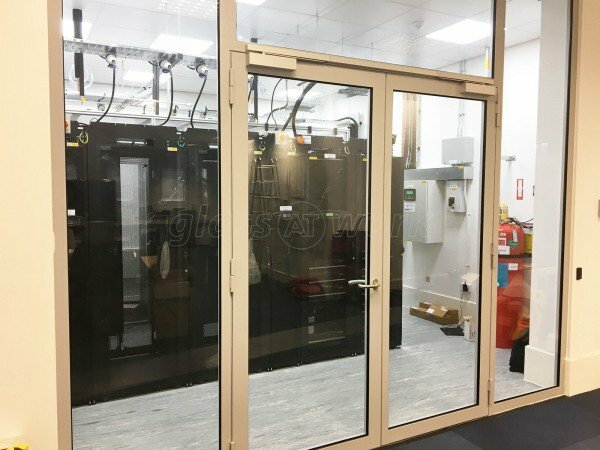 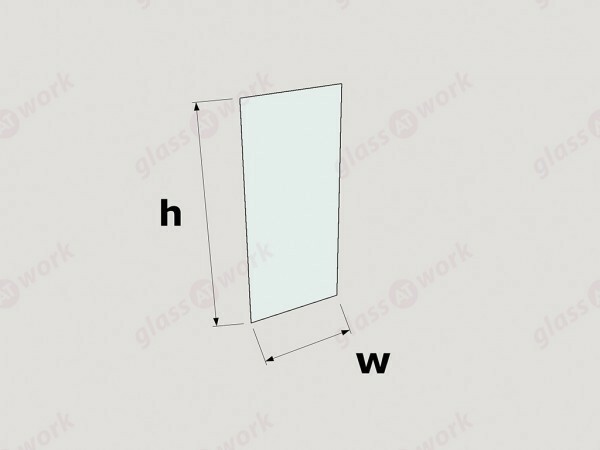 The choice of framework and glass type are specified to ensure the most cost efficient way to provide 60 Minute Fire Integrity and 60 Minute Fire Insulation (60/60). 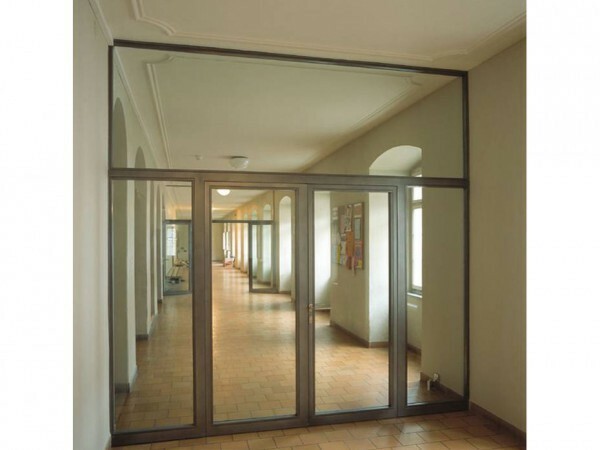 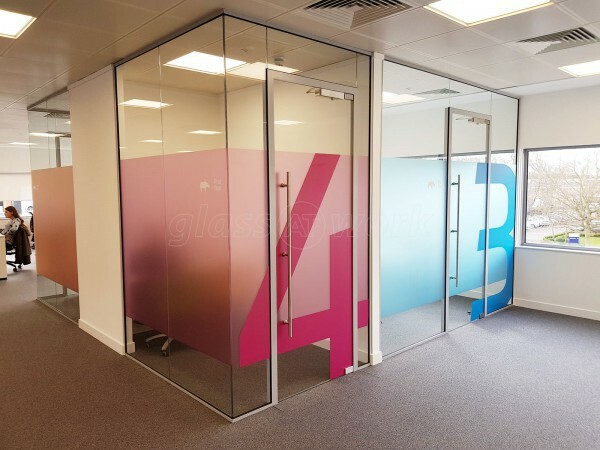 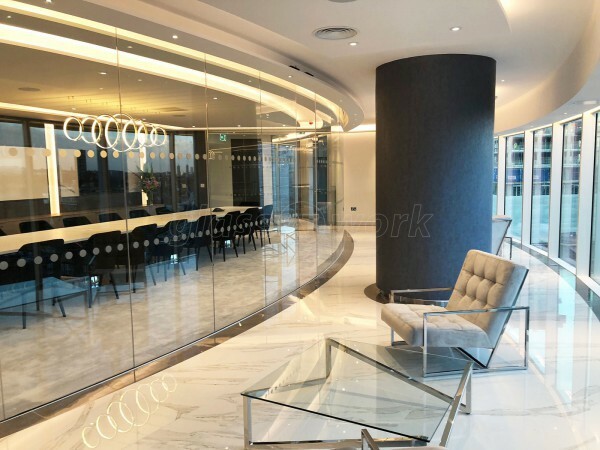 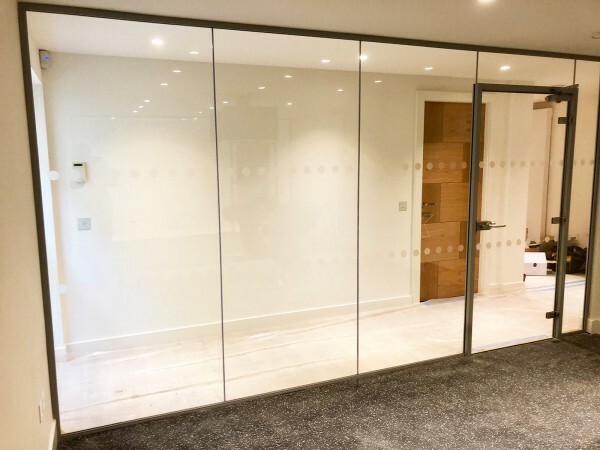 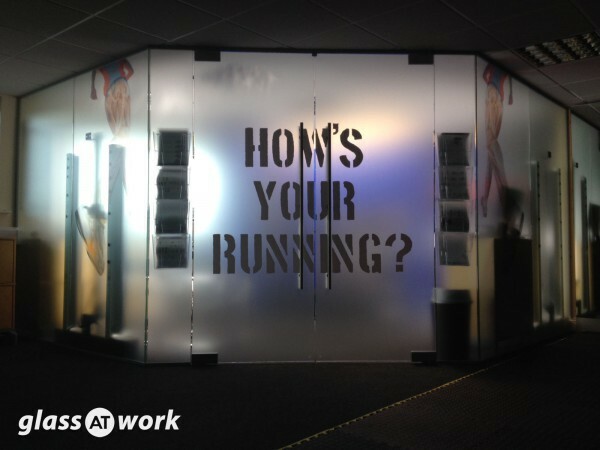 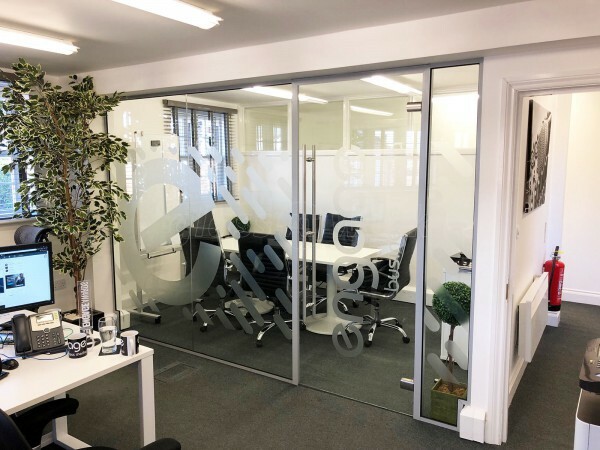 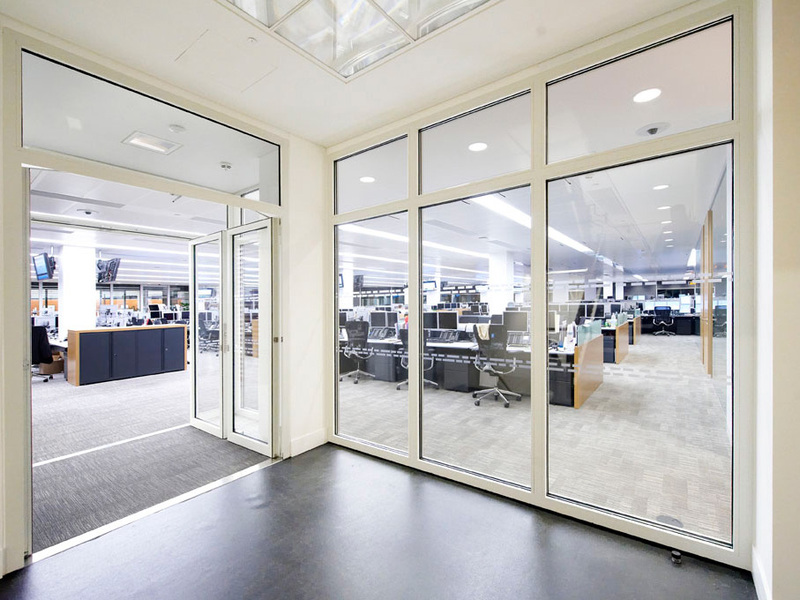 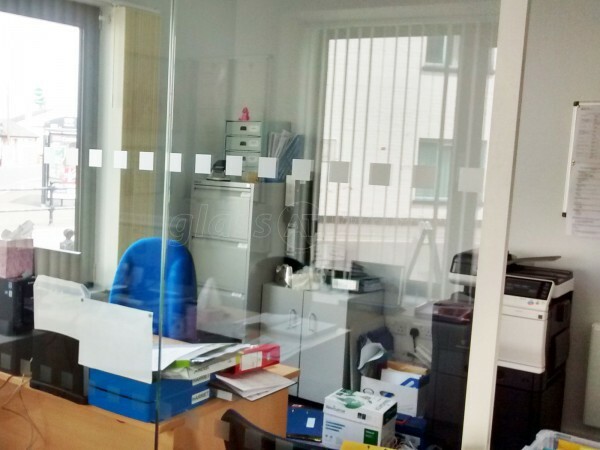 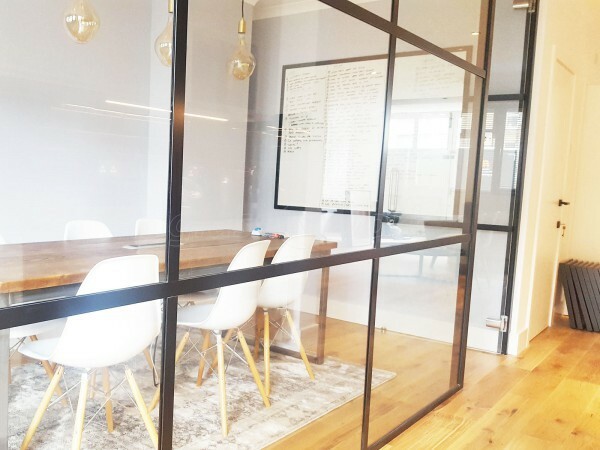 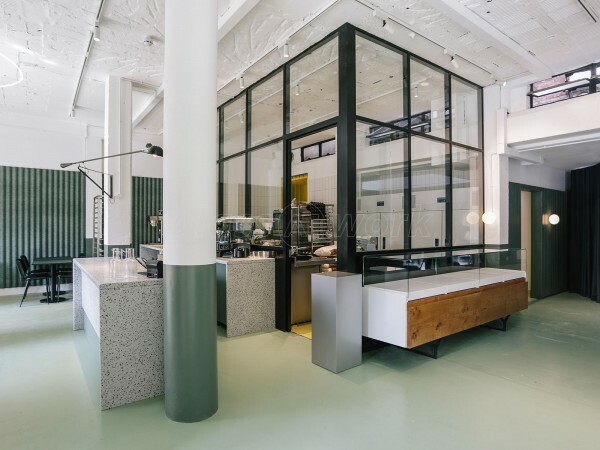 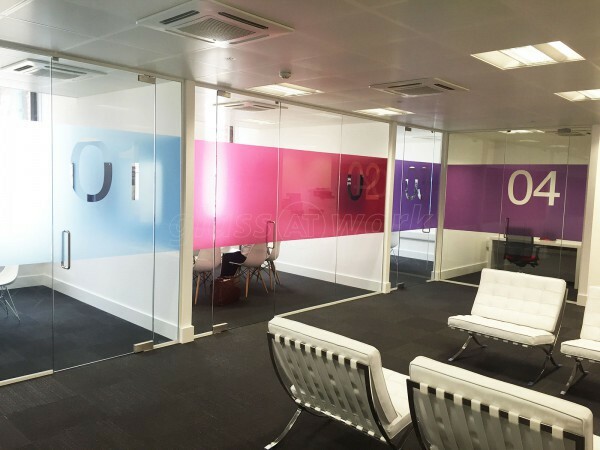 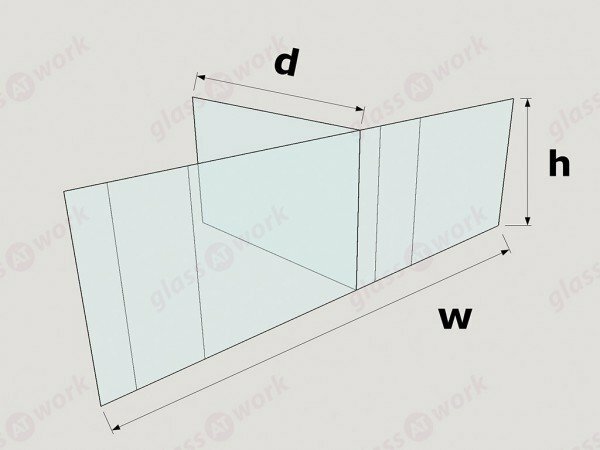 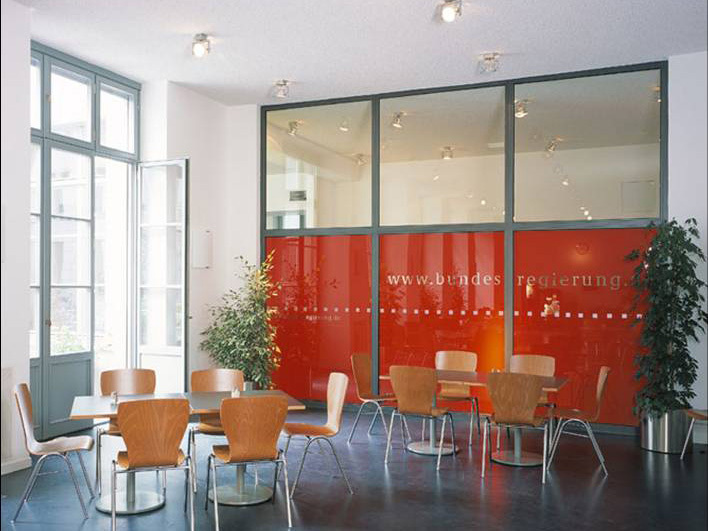 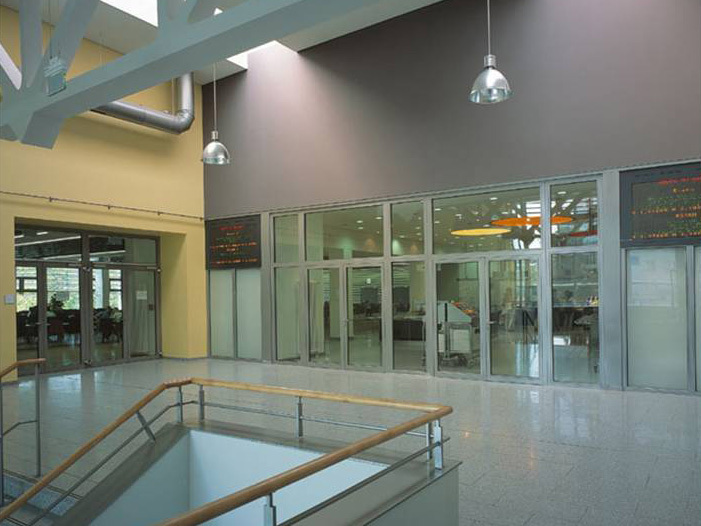 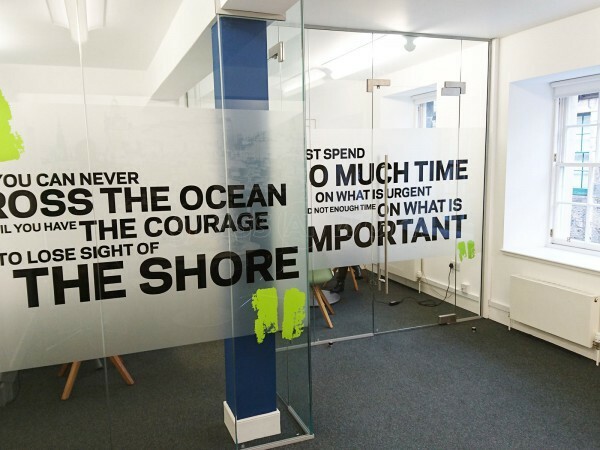 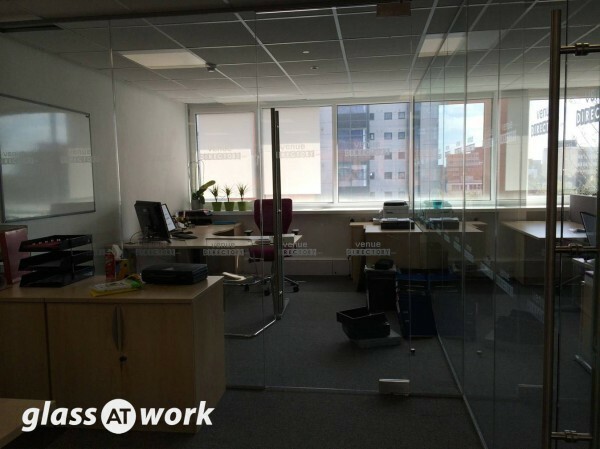 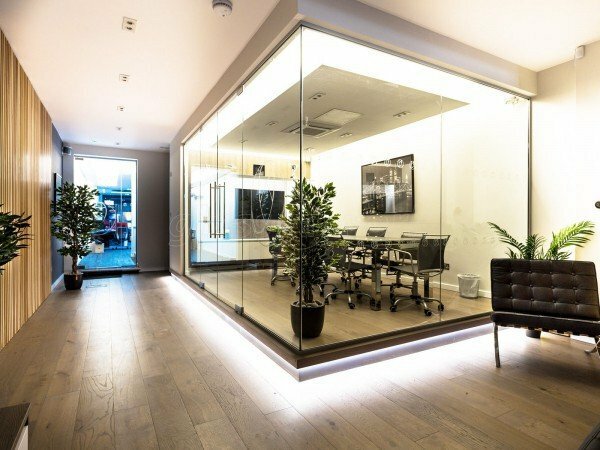 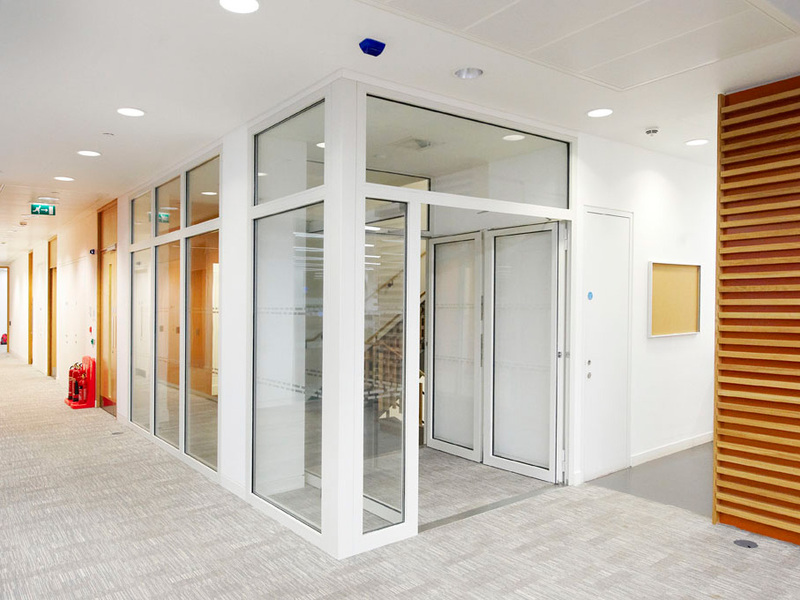 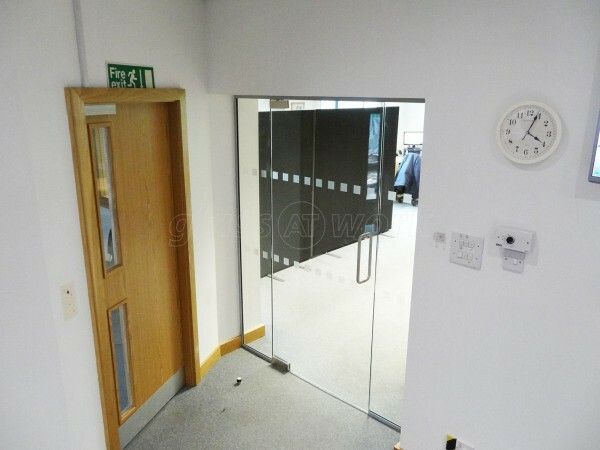 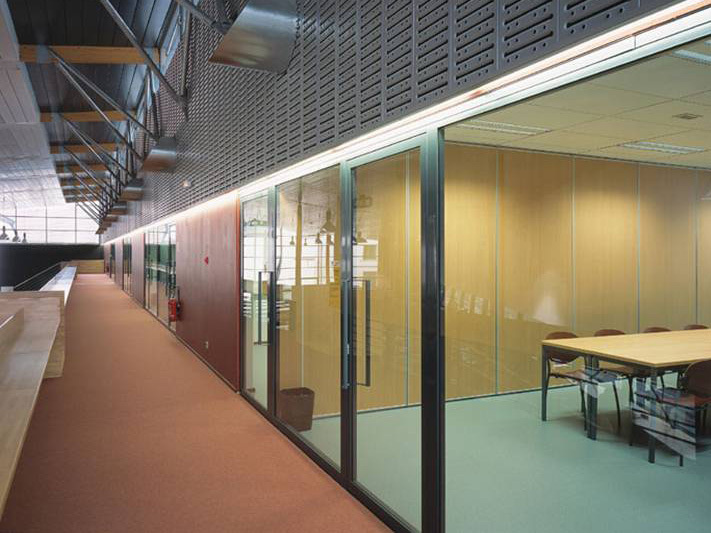 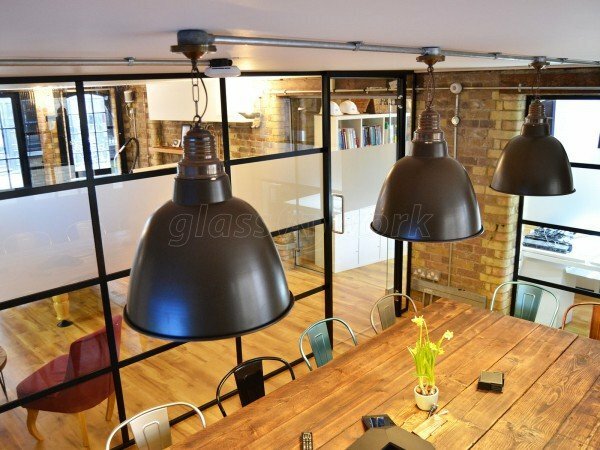 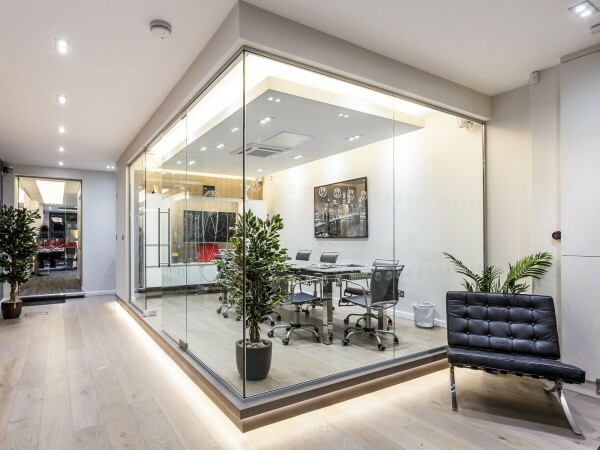 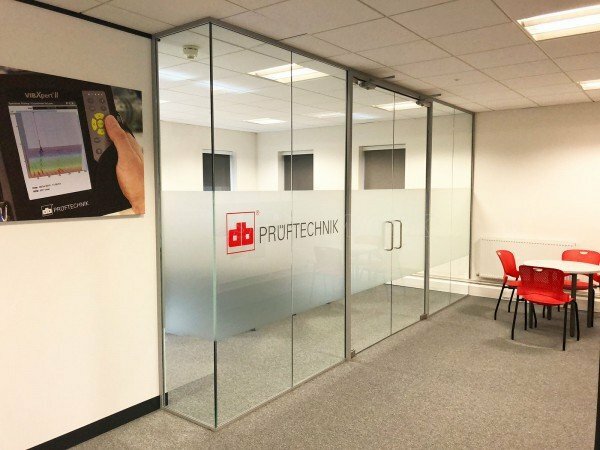 The glass partition which Glass at Work installed is simply amazing. We love it so much we are having another wall installed.